Retaining walls have both practical and aesthetic purposes. Generally, retaining walls are designed to reinforce the soil of your yard where there has been a change in ground elevation that exceeds the soil’s natural angle. Varying the elevation level of your yard can add visual interest to an otherwise flat and boring landscape, and retaining walls make these changes possible. 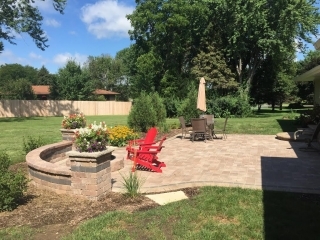 A well-built Rockford retaining wall can make an attractive addition to your outdoor living space. Besides supporting man-made changes in soil elevation, retaining walls also work to prevent sink holes, flooding, erosion, and other types of damage to your yard or house. They cover unattractive dirt piles and hills, and reduce yard maintenance. 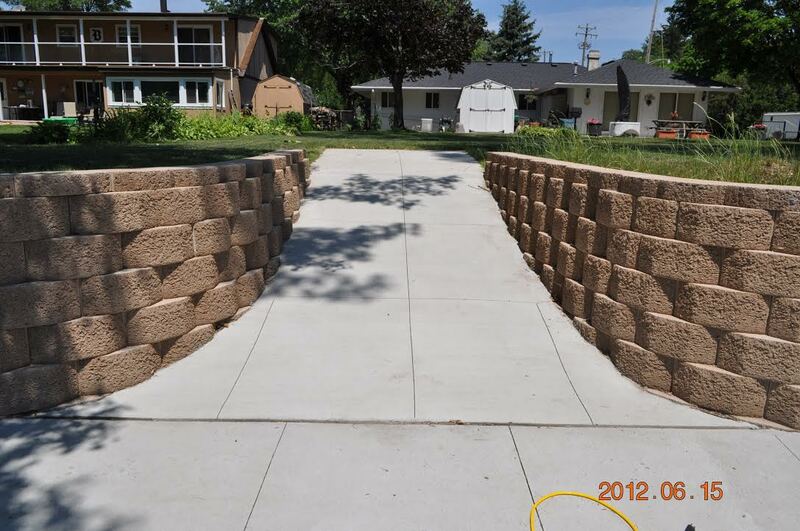 Our staff have been creating the strongest, sturdiest, and most beautiful Rockford retaining walls for over ten years. 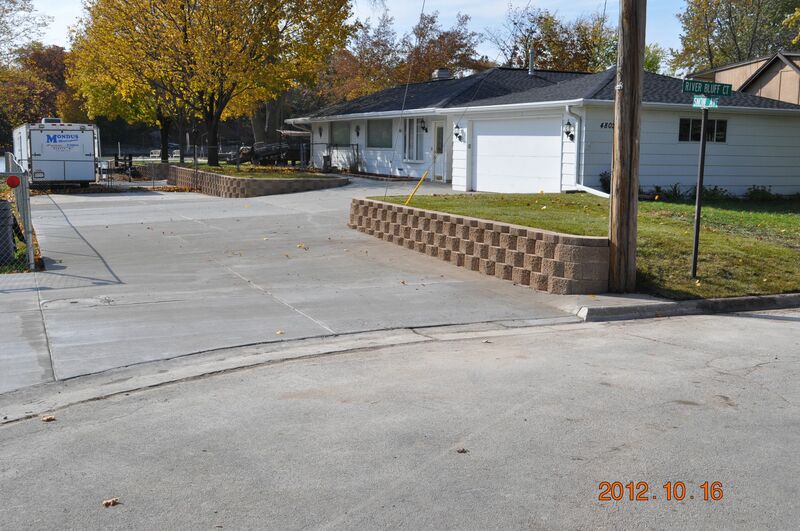 Our experience in building retaining walls ranges from small residential projects to larger commercial retaining systems. All of the retaining walls built by our Rockford staff are made with the proper drainage, footings, and support, which ensures that they’ll stand up to pressure and won’t buckle, warp, lean, or crack over time. 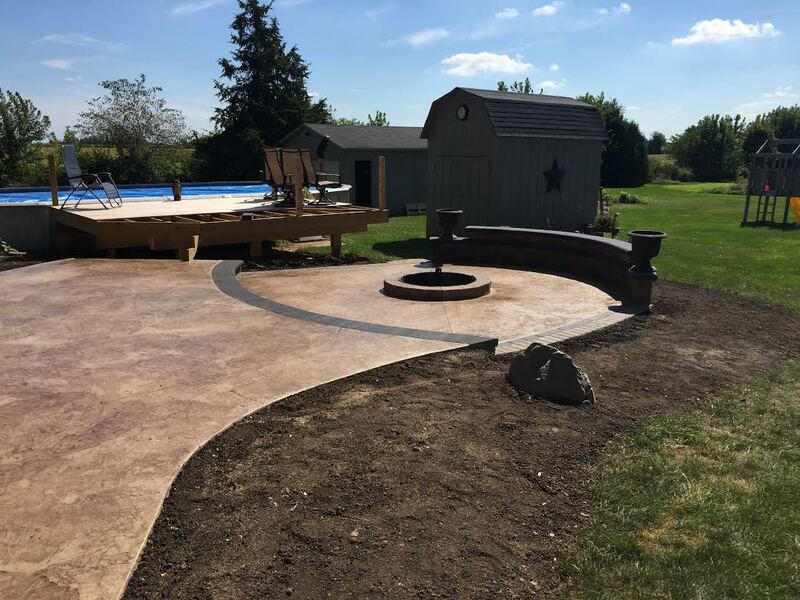 We make sure that we’re using the right material for any job, whether it’s solid concrete or interlocking pavers. Whether you want a modern concrete structure, or a natural stone wall that will add old-world charm to your Rockford landscape, we can help you turn your ideas into reality.